Brian Lindsay comes has been immersed in music most his life and comes from one our favorite bands: Countercurrents, he will be joined by David Bartley to sling so crazy fun tunes sure to keep your feet flying. 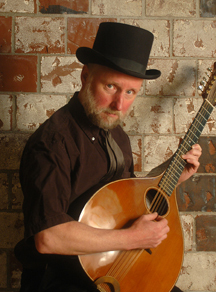 Dave Bartley plays guitar, mandolin, cittern, and several other stringed instruments. He has played many styles of music over the years and continues to range over several genres. He has performed throughout the US and Canada, and in England, Australia, France and Greece. It is difficult to count the number of bands in which he plays. Dave has composed over 300 dance tunes. A waltz he wrote and KGB recorded, The Clock Stopped, is used to teach cross-step waltz in much of the US and other parts of the world. 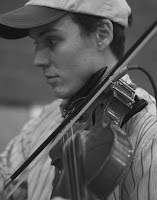 A reel he wrote, Vladi on the Trans-Siberian, seems to be popping up at dances and jam sessions all over the place.